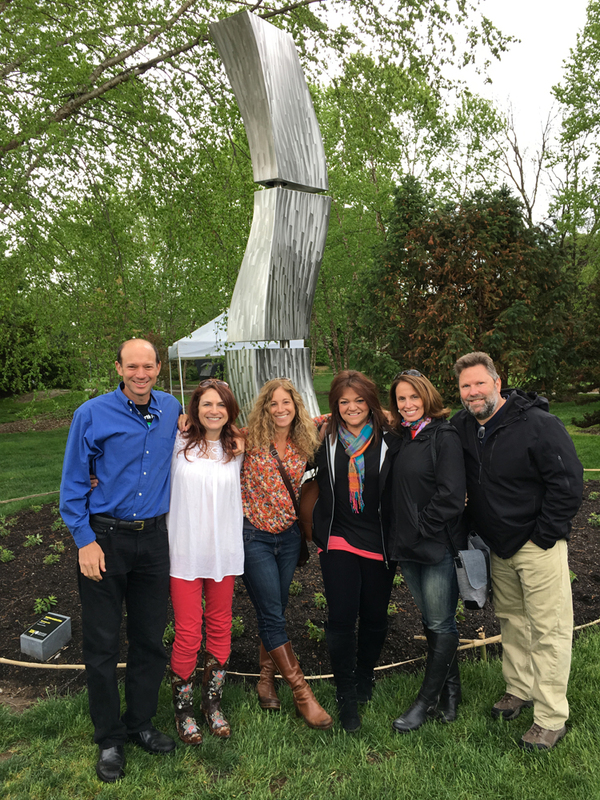 “Harmonize,” a 16′ high three-element stainless steel wind kinetic sculpture was dedicated at the Grounds For Sculpture, a sculpture park in Hamilton, Ohio on May 5, 2017. Rubenstein spoke about his sculpture and also mentioned the Mother Earth Project, the global environment-saving initiative that he began with his family in 2016. 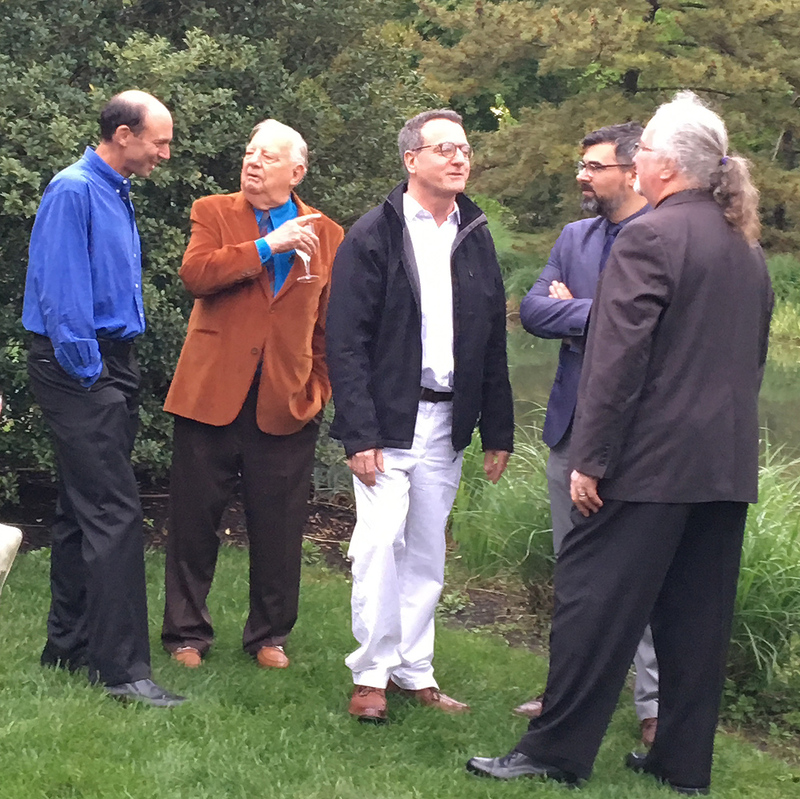 Many friends and family from the region came to celebrate.